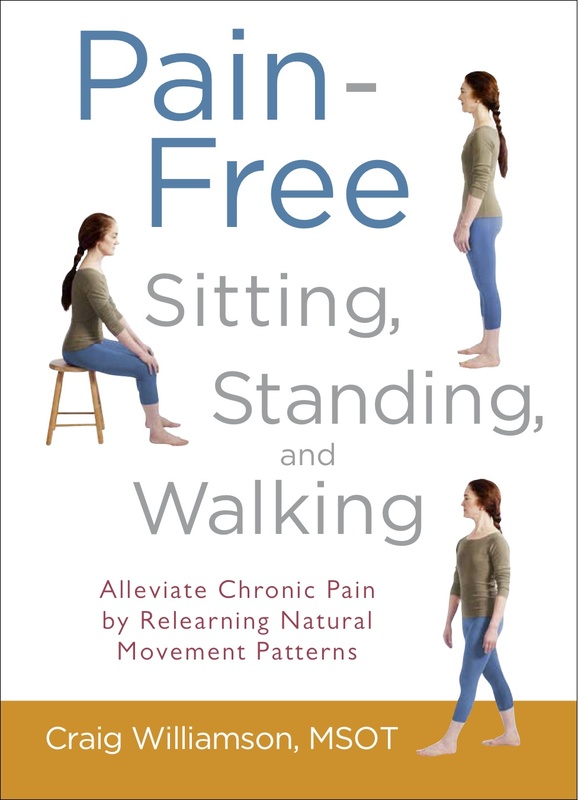 Pain-Free Sitting, Standing and Walking is a practical book for anyone who wants to improve their alignment and carriage. In it, the simple actions of sitting, standing and walking are used as the blueprint for changing the unconscious patterns at the root of painfully poor posture. Drawing on the fundamentals of pain-free movement that were emphasized in Muscular Retraining for Pain-Free Living, this new workbook has the keys for putting it into practice in everyday life. 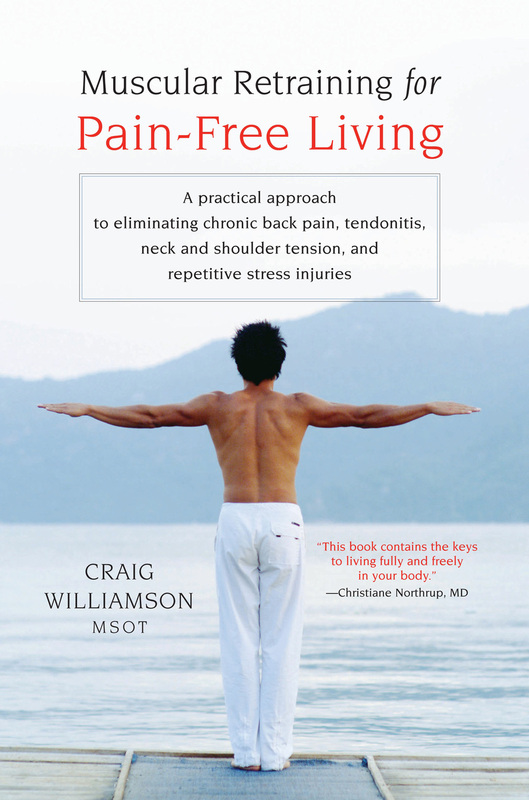 "Craig Williamson's Muscular Retraining for Pain Free Living is a revelation for people who seek relief from chronic bodily pain. It is a book about healing that works, because Craig knows the vital importance of awareness to healthy living." Craig Williamson has written a brilliant book: clear, concise and profound. It gives the reader an easy-to-read tour of, not only how the muscles can work more efficiently and comfortably together, but also of the roles played by the mind and the emotions in this process. So be advised, reading this book may not only change your awareness of your body, it may also change your life. What I like about Craig's workshops is that he uses simple movement patterns to illuminate complex musculoskeletal dysfunctions. As a Pilates teacher, this helped me find where the imbalances were in my clients and prescribe movements that would help heal them. His work is an amalgam of his personal healing experiences and his lifelong interest in educating himself and others about the human body. His hard won knowledge is thus very succinct and valuable. I recommend Muscular Retraining for Pain Free Living for yoga teachers as well as anyone who wants to move with better function, elegance and ease. intelligence to heal and `right´ ourselves. This book is designed to bring Craig´s unique synthetic approach to movement to people experiencing pain or limited motion - as such it is simply written with a minimum of technical language, but with plenty of examples, explorations, and exercises to apply. But it will also be of interest to the bodywork practitioner, who will find the exercises good for self-help, or to give clients for their own use."